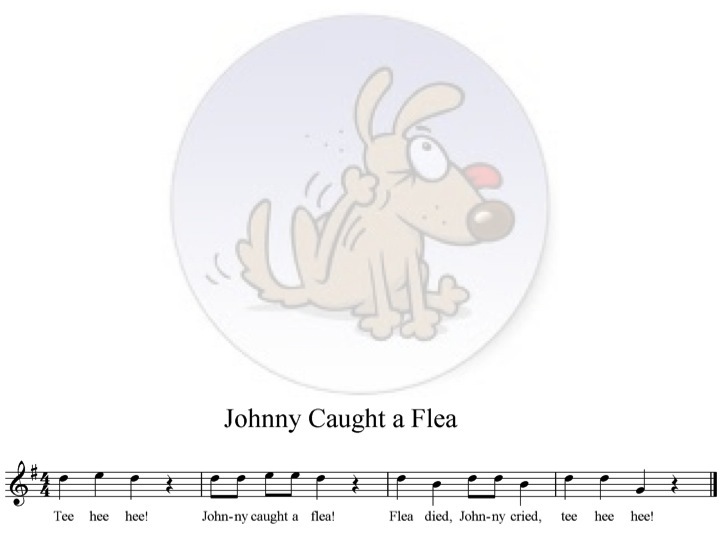 This is a fun song that I learned from Christopher Robertson that he used at a ROCKE workshop in 2003. 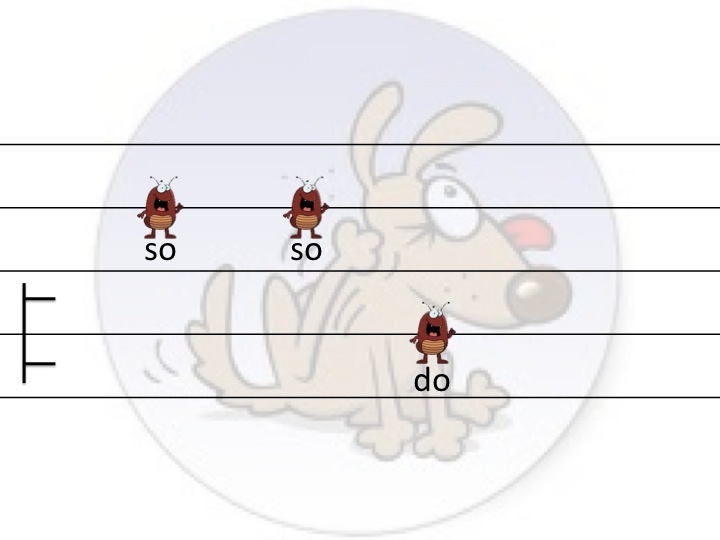 It's a great song for do and practicing the so-do interval. And, finally, here's a quick assessment. 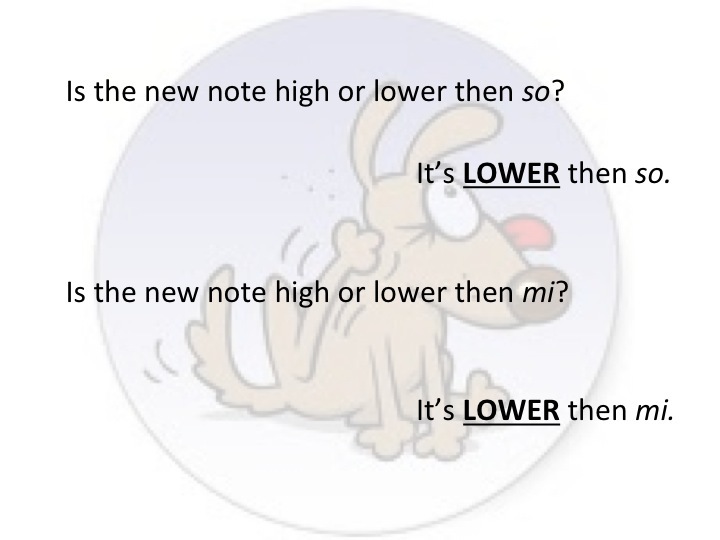 I print out these cards, cut them along the dotted lines and the students put the song in order. 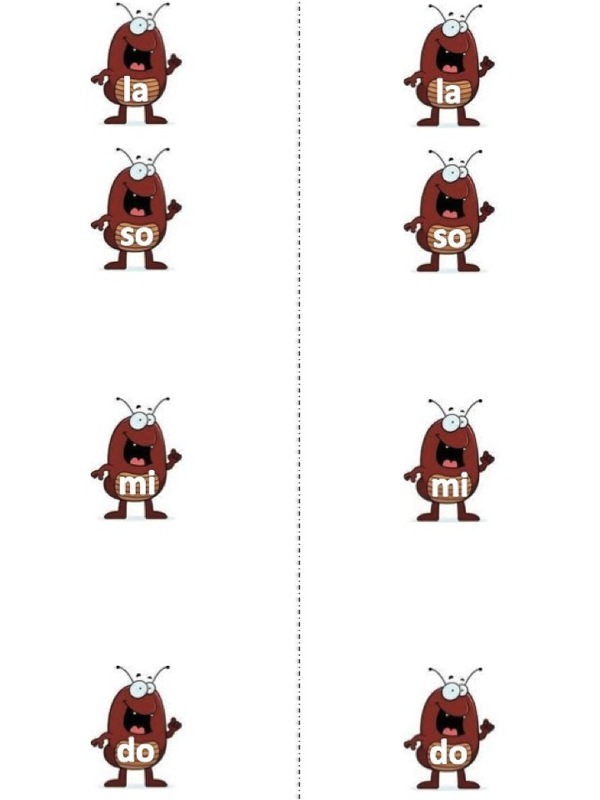 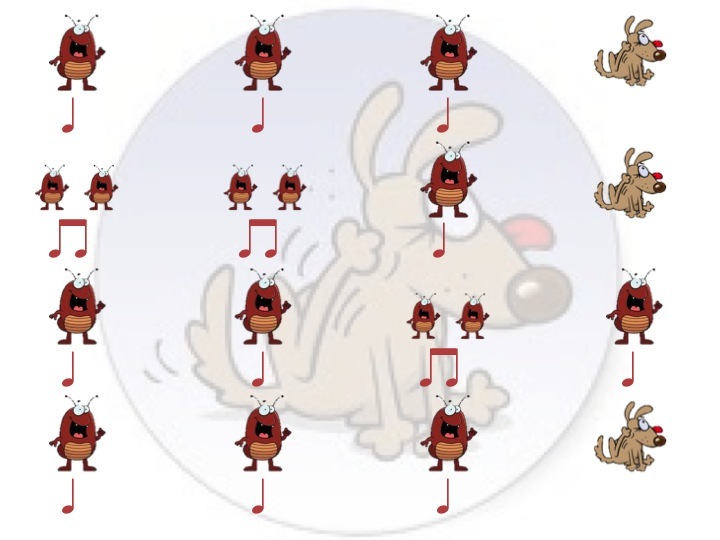 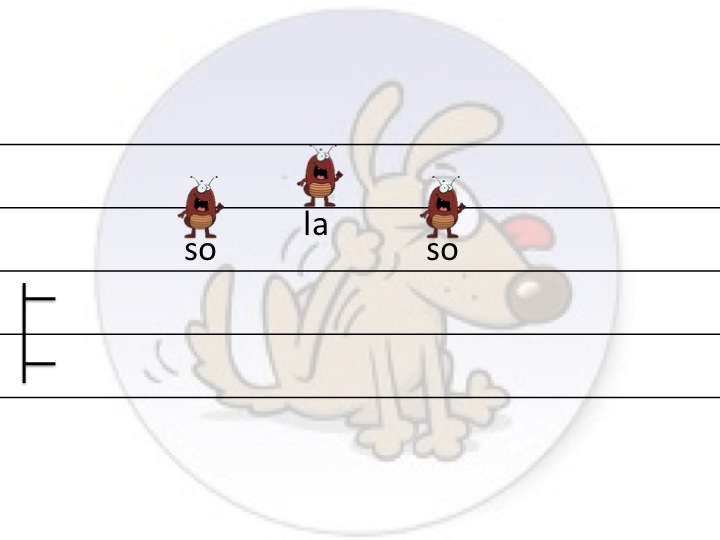 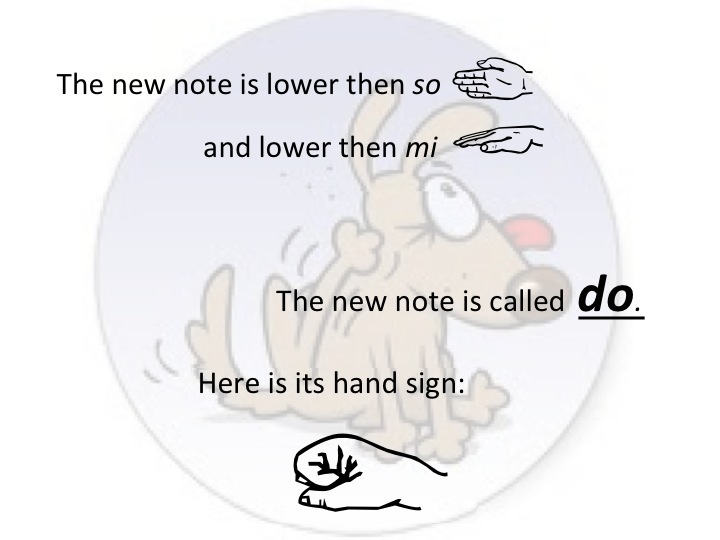 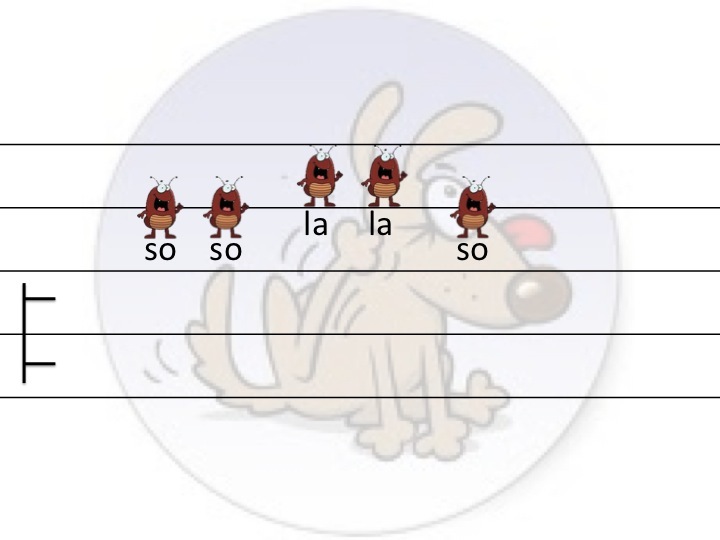 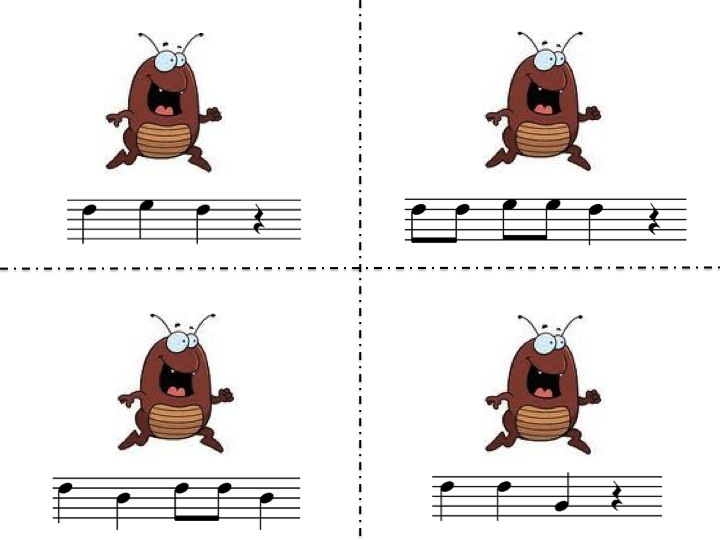 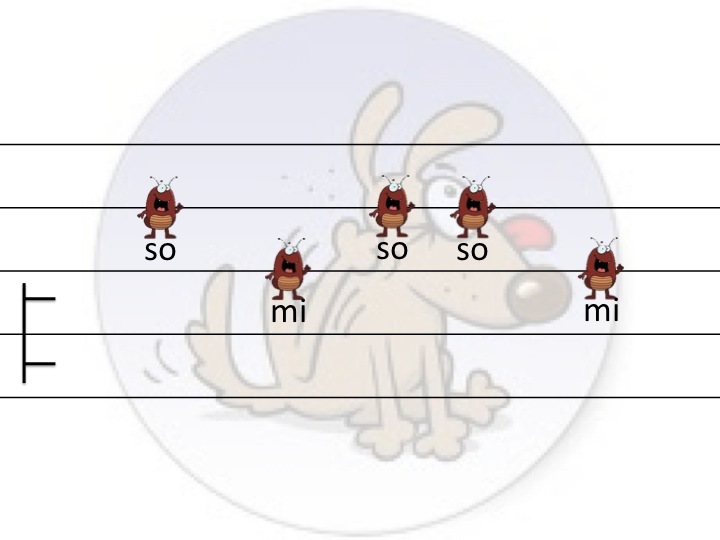 Finally, here's a slide with the lyric, rhythm and melody from which the students can practice reading either rhythm or solfége. 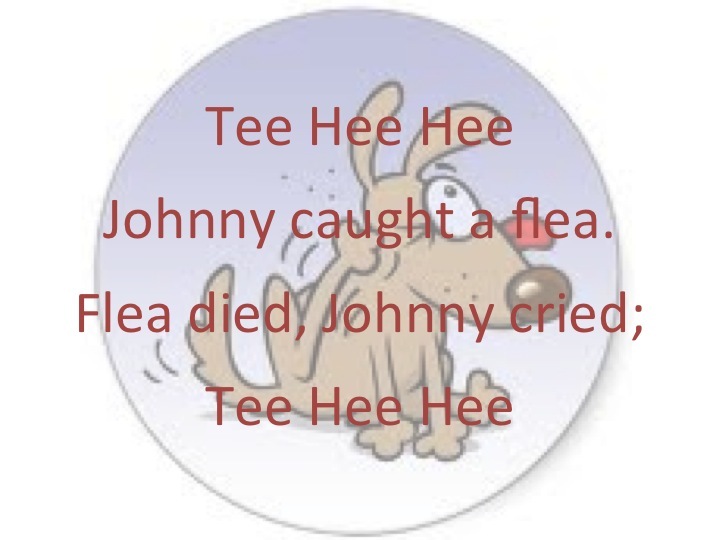 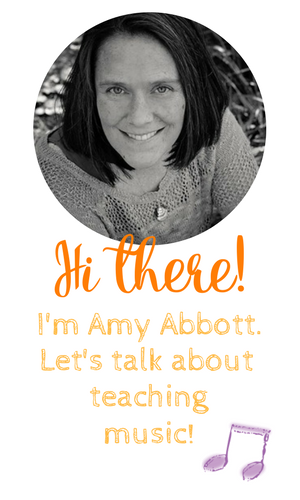 You can download this file at my Teacher Pay Teachers store. Be sure to check my store tomorrow for a free file of "Auld Lang Syne"!